Covered dog bed including cave dog bed and pillow dog bed including bolster dog bed offer great comfort for pets, which create warm and snug nesting environments similar with your bed. If your pets are shy, they will like our covered dog beds because of the sense of safety. Dog bolster beds can release the stress of pets under the help of raised edge pillow, which can help your pets sleep quickly. Some lovely designed beds such as donut dog bed, hot dog dog bed and pink dog bed can attract your pets’ interest and shorten the adjustment period. 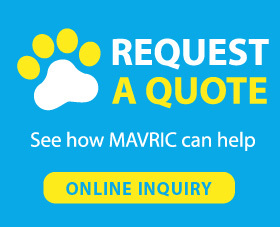 All sizes beds including extra-large dog bed and small dog bed can be easily found in Mavric, no matter whatever you need, we always offer the best.